If you could receive any gift from any children’s author or illustrator, what would it be and who would it be from? My kids are huge ‘Weir-Do’ fans and recently met the illustrator of the series, Jules Faber. He drew them a fantastic drawing which we were all very excited about. I had grand plans to have it framed but somewhere between the library and the car it got lost! When I see Jules again I might have to ask him to do another one! Yoga! I practise daily. It helps in all aspects of my life- including writing! What has been the loveliest feedback you’ve received from a fan? I remember a woman who came to one of my readings to buy a second copy of ‘The Bouncing Ball’ because it was her son’s favourite book and he had literally loved the first copy to pieces! Have you ever received any feedback on your books that reduced you to tears? What was it? A student at a school I visited once approached me after a reading of Jam for Nana. He wanted to tell me about the death of his mother. I had a little cry in the car afterwards. What is the most heart-rending book you’ve read? There have been many. But ‘The Kite Runner’ by Khaled Hosseini and ‘Written on the Body’ by Jeanette Winterson each left a huge impression on me. Which of the stories you’ve written is closest to your heart? Why? I have a picture book due out with Penguin Random House in March next year called ‘Me and You’ which is currently being illustrated by the wonderfully talented Karen Blair. It’s a celebration of childhood- inspired by my own two children. What do you love about creating books for children? Letting my imagination-and my inner child- run wild! If you could collaborate with any author or illustrator, who would it be? Why? 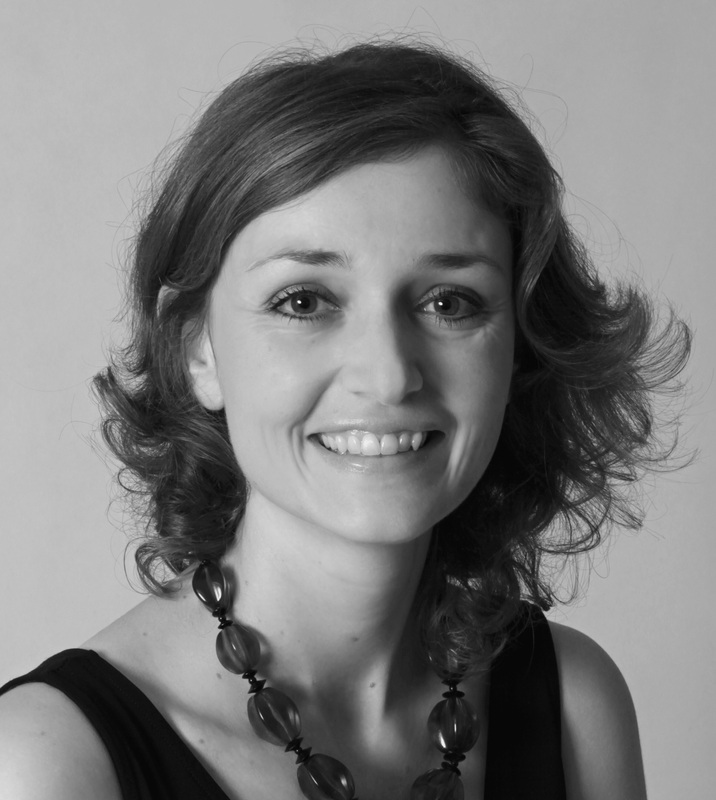 I hope to one day collaborate with local illustrator and friend Liz Anelli. I really love her style! She is a super nice person and I think we would work together really well. What delightful projects are you currently working on? I have been working on a new junior fiction series for Wombat Books. It has been illustrated by Leigh Hedstrom who has captured all the characters beautifully. 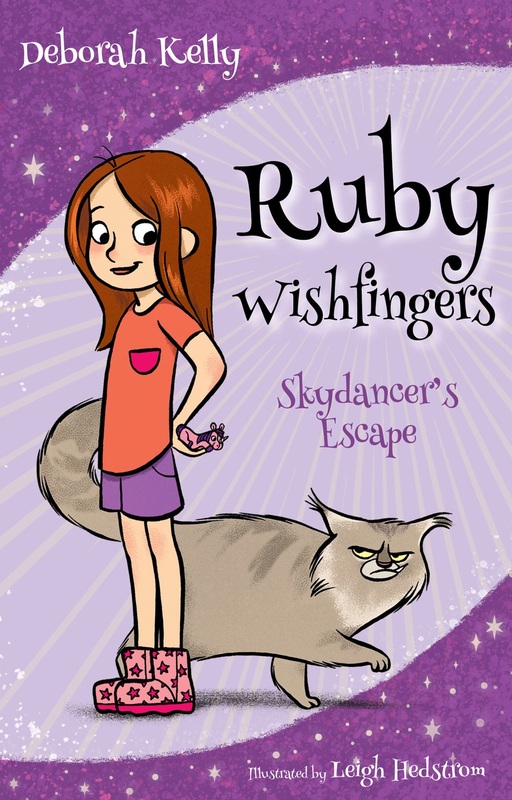 The first book in the series ‘Ruby Wishfingers: Skydancer’s Escape’ is a magical adventure featuring pocket sized unicorns, talking cats and jellybean rain! It was released in March this year. The second and third Ruby Wishfingers books are also coming out this year with more scheduled for release in 2017. You can find out more about the series and the characters at rubywishfingers.com.au. 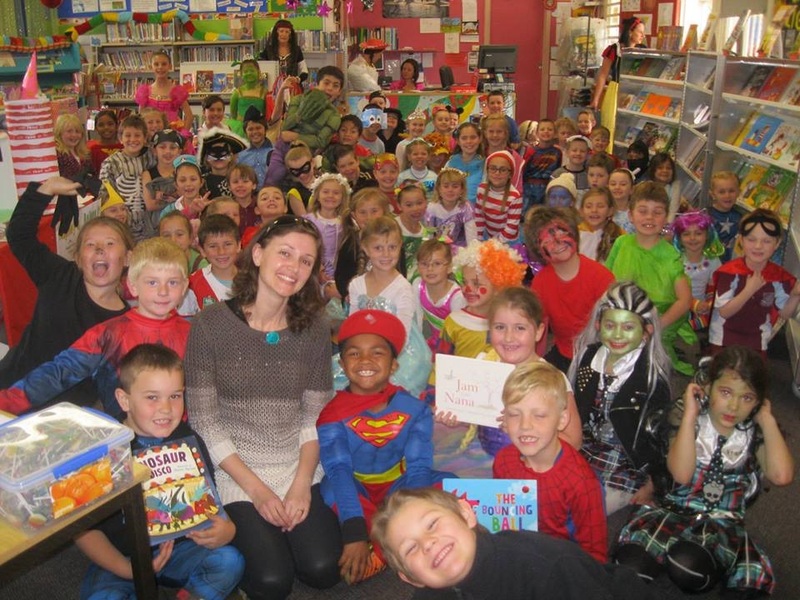 Deborah Kelly is a children’s author and poet based in Lake Macquarie. 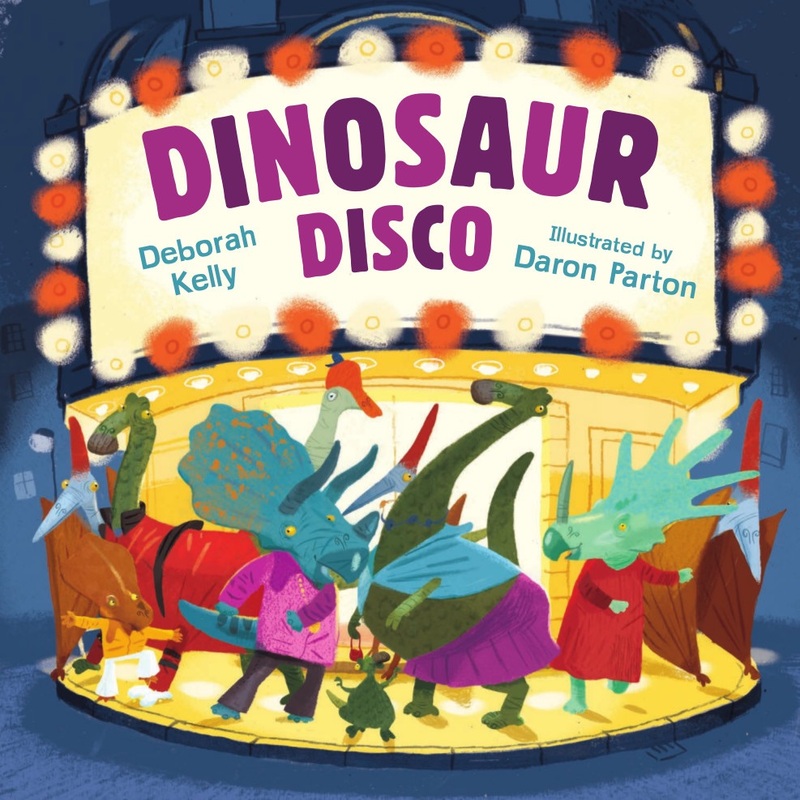 Recent children’s books include The Bouncing Ball, Jam for Nana and Dinosaur Disco (Random House), Sam’s Great Invention and Don’t Sweat It (Macmillan Education) and Ruby Wishfingers: Skydancer’s Escape (Wombat Books). Further titles are due out in 2016 and 2017. Deborah’s Haiku poetry has been published in various forms from magazines, anthologies and interactive maps to her recently released collection Haiku Journey. Find out more on Deborah’s website, Facebook page and her Ruby Fingers series website. Great interview and congratulations on all your upcoming publications!